One of the perks of being a crazed magazine lover is seeing what the beauty team puts together every week/month, if it was up to me, I'd purely read a magazine front to back with beauty features... Another perk which I find very pleasing is the freebies that often come with the magazines! Today, I picked up the November issue of Glamour magazine, now I am obsessed with the "Hey it's okay" features, the "Hey it's okay..if the last time you drank orange juice was with champagne" did make me nod my head in agreement! 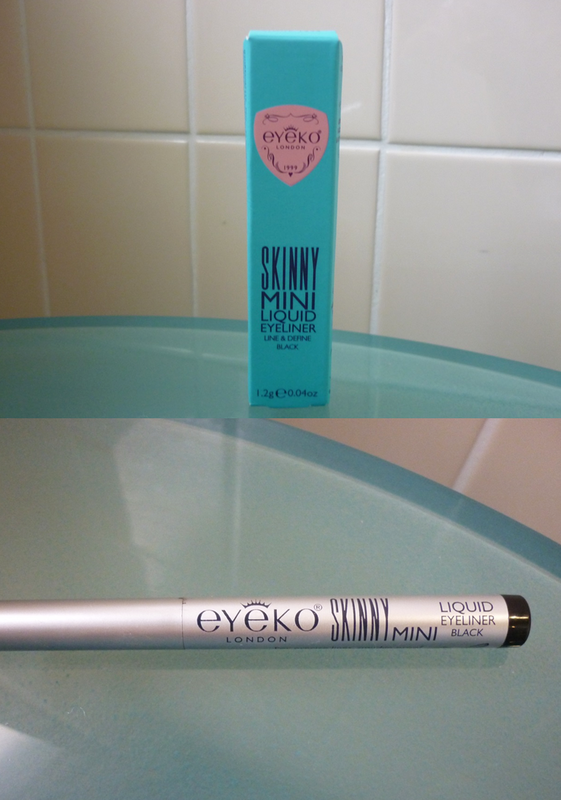 The Skinny Mini Liquid Eyeliner from Eyeko was attached on the front and I have been a big fan of Eyeko's mascaras for a good few years now! The pencil is quite small so it's perfect for popping in a clutch or purse for emergency touch ups. This looks so nice, I love pen liners! I love the look of this! 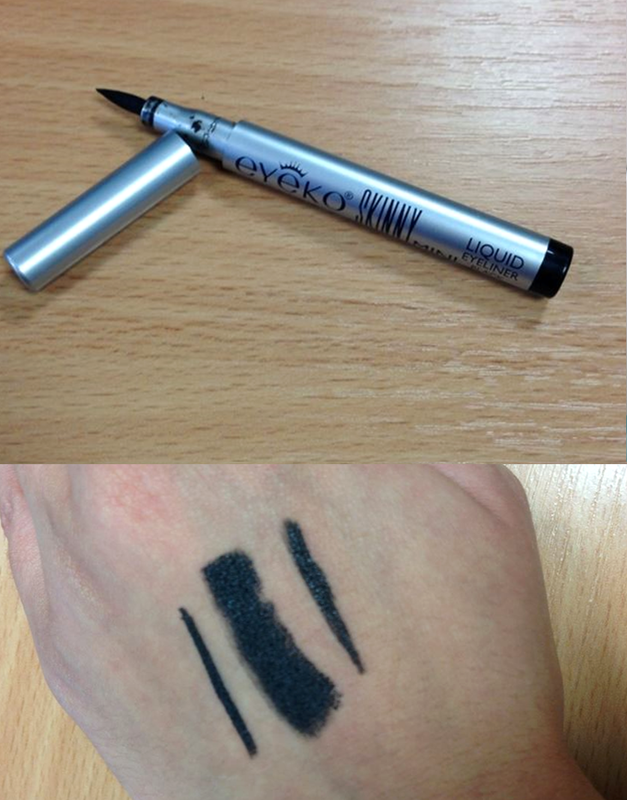 Love black eyeliners.. I'm using one from Urban Decay which I LOVE!